ROANOKE, Va. (January 29, 2019) – Gentry Locke is pleased to announce that Roanoke Partner K. Brett Marston has been inducted into the Virginia Law Foundation Fellows Class of 2019. Inductees were formally honored at the Virginia Law Foundation’s annual dinner on January 24. The Fellows of the Virginia Law Foundation are recognized as leaders in the profession, both in their practices and in their communities. They comprise a group of nearly 500 of the best and brightest legal practitioners who are committed to the highest ideals of the law and to the concept of citizen lawyer. Fellows are nominated confidentially by their peers. “We congratulate Brett on this well-deserved recognition and applaud his many contributions to the firm, the bar and our community,” said Gentry Locke Managing Partner Monica T. Monday. Brett chairs Gentry Locke’s Construction Law practice. He has extensive experience in construction contract negotiations and preparation, payment disputes, mechanic’s liens, bond claims, construction defects, delay claims, insurance and OSHA matters. Brett handles construction matters in federal and state courts, and arbitration and mediation for general contractors, subcontractors, owners, design professionals and suppliers. In addition to his thriving practice, Brett serves as an elected representative of the Virginia State Bar Council’s 23rd Judicial Circuit, a role he has held for the past three years. He formerly chaired the Roanoke Bar Association and the Virginia State Bar’s Construction and Public Contracts Section. 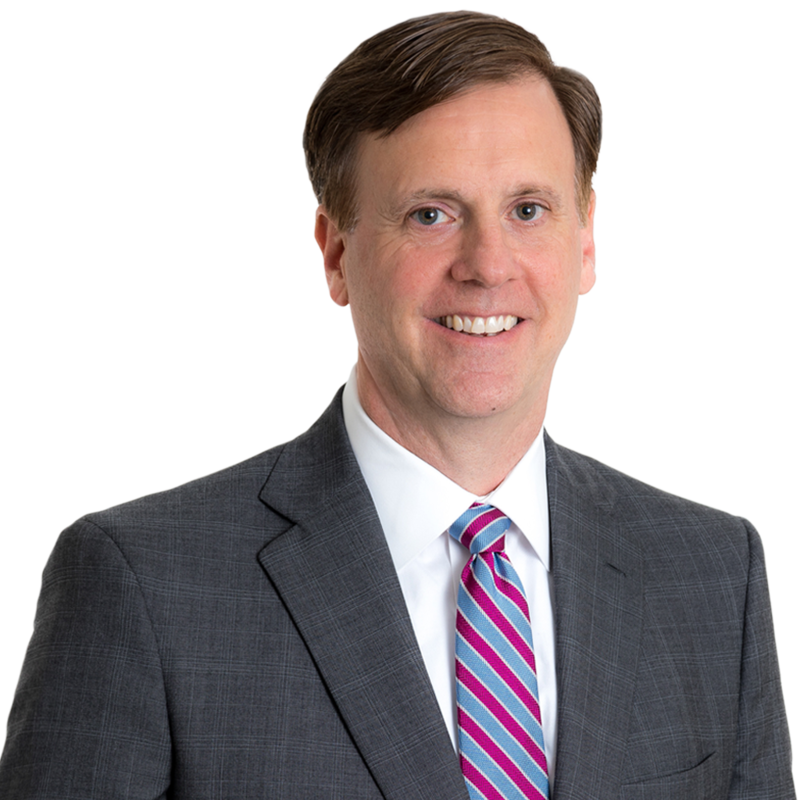 Brett is consistently named to the Virginia Super Lawyers list and has consecutively made Super Lawyers’ Virginia “Top 10” and “Top 100” lists. He has thrice been named the “Roanoke Lawyer of the Year for Construction Law” by The Best Lawyers in America, and was named to the 2018 class of “Leaders in the Law” by Virginia Lawyers Weekly. Brett also serves on the Roanoke Symphony Orchestra Board of Directors. Brett joins a group of current and former Gentry Locke attorneys who have been inducted as Fellows, including: Managing Partner Monica Taylor Monday (Class of 2011); Partner Thomas J. Bondurant, Jr. (Class of 2015); Partner G. Franklin Flippin (Class of 2000); Partner W. David Paxton (Class of 2014); Partner Glenn W. Pulley (Class of 2012); Partner Bruce C. Stockburger (Class of 2013); Retired Partner J. Rudy Austin (Class of 1995); Senior Counsel S.D. Roberts Moore (Class of 1989) and Senior Counsel William R. Rakes (Class of 1993). K. Brett Marston chairs the Construction Law practice group at Gentry Locke. Brett has extensive experience in construction contract negotiations and preparation, payment disputes, mechanic’s liens, bond claims, construction defects, delay claims, insurance, and OSHA matters. He handles significant construction matters in federal and state courts, arbitration, and mediation for general contractors, subcontractors, owners, design professionals, and suppliers.